A folk/ceilidh/barn dance is a great way for guests to get to know each other! The caller will organise your guests making sure no one is left out! An increasingly popular choice for weddings receptions and anniversaries. 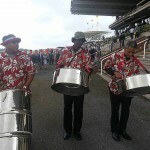 Music from the Caribbean, just perfect for an outdoor summer garden party or other tropical themed event. 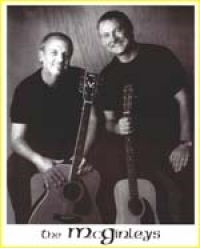 Two guitars, authentic vocals performing a hat full of traditional and popoular Irish songs. 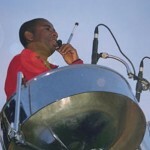 Nothing adds warmth and hospitality of the Caribbean quite like the enchanting sound of the steel pans. Perfect for a summer garden party or themed event. 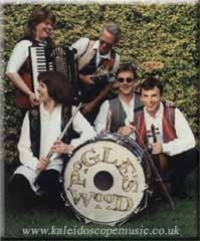 Traditional folk and ceilidh band, performing repertoire from across the British Isles.